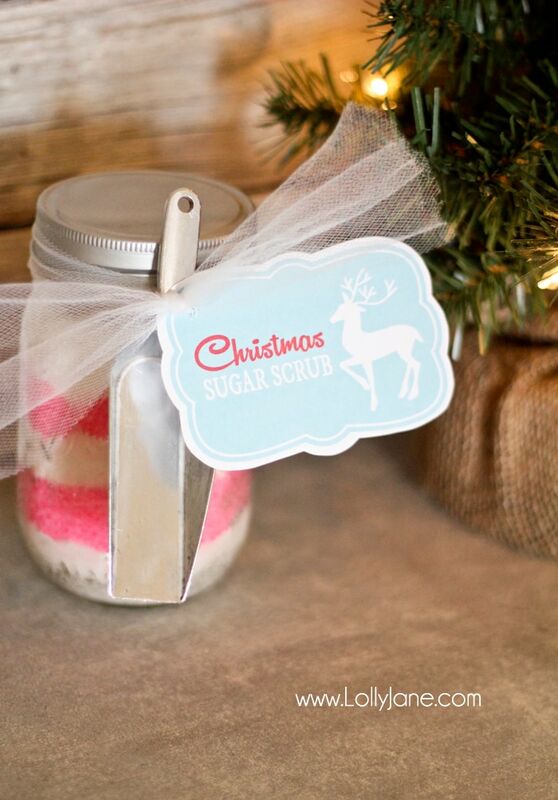 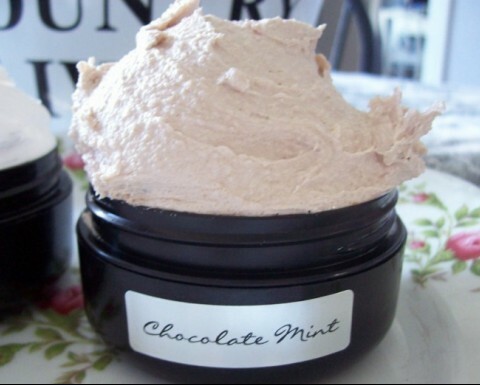 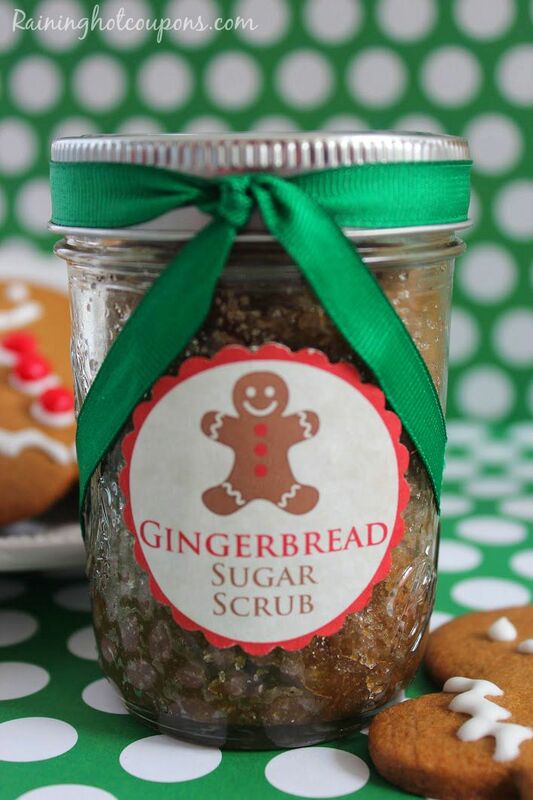 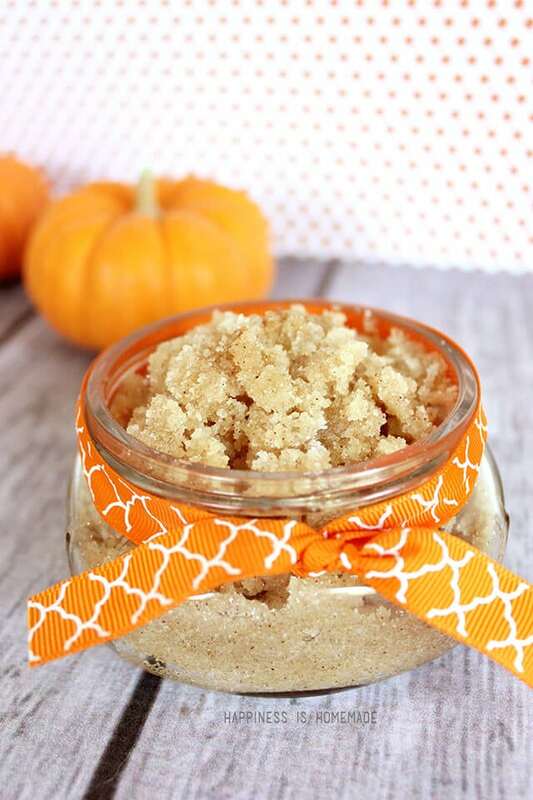 Check out these 20 homemade sugar scrub recipes that are fun to keep or give away as gifts. 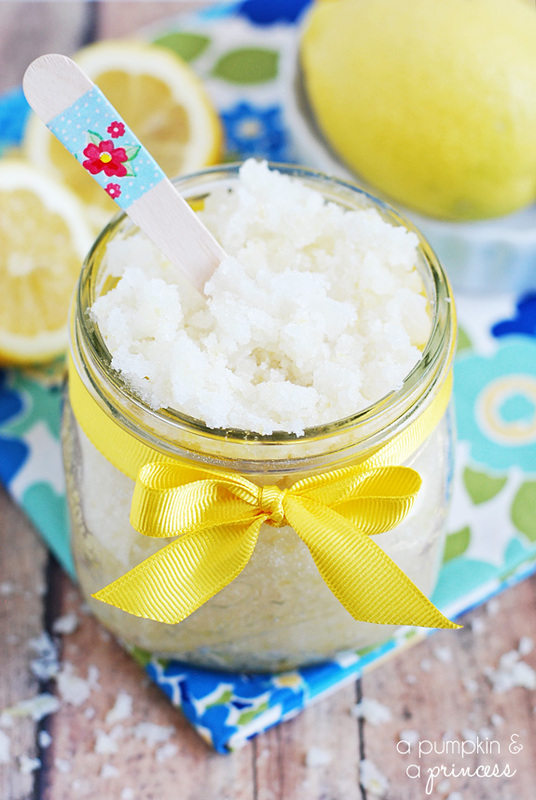 A quick diy sugar scrub to make at your next girls night. 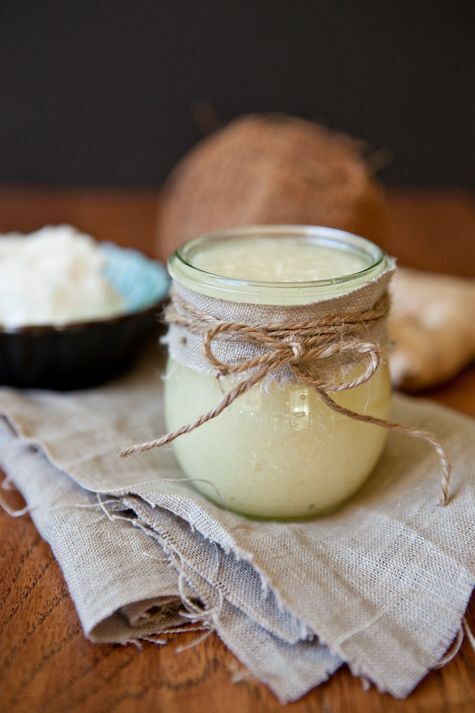 You only need a few simple ingredients to make a basic sugar scrub: your oil of choice (I used coconut), sugar, and an oil extract to scent your scrub. 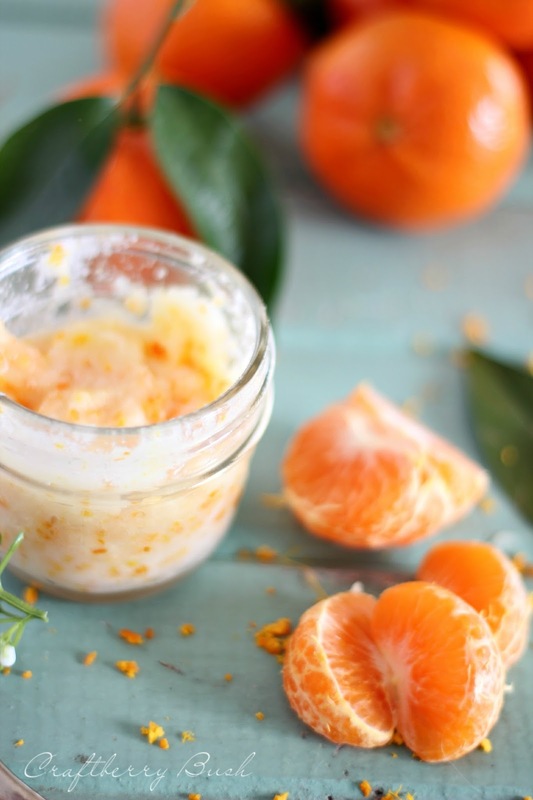 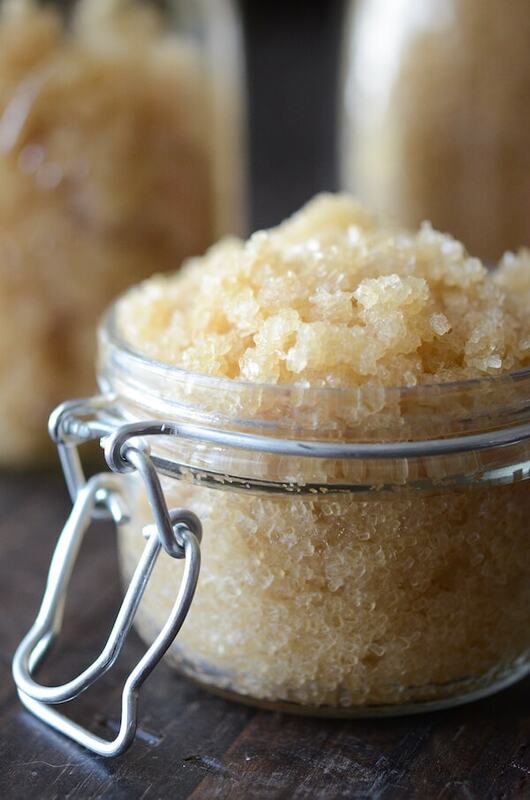 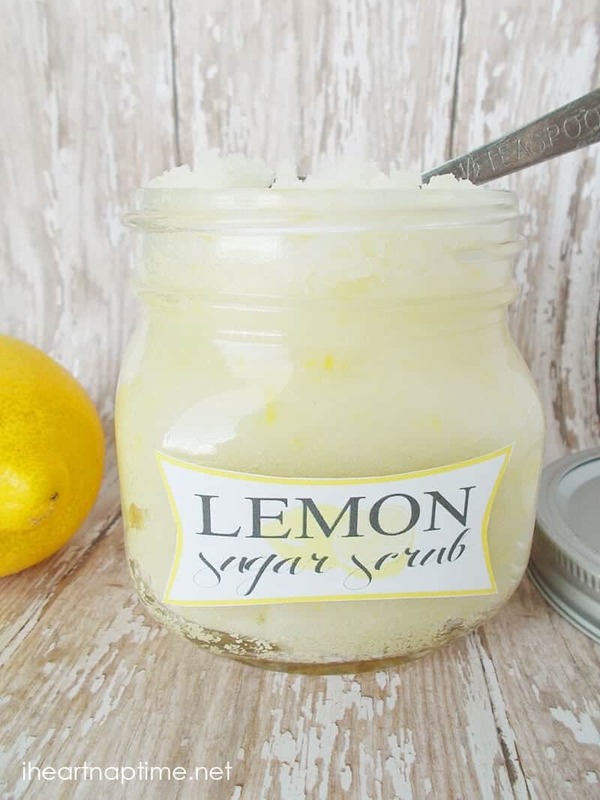 Homemade Sugar Scrub is the perfect addition to your natural beauty routine. 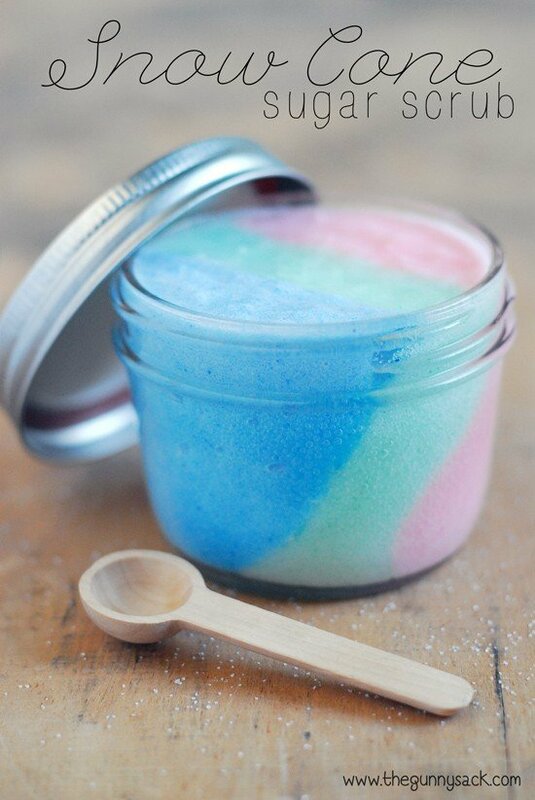 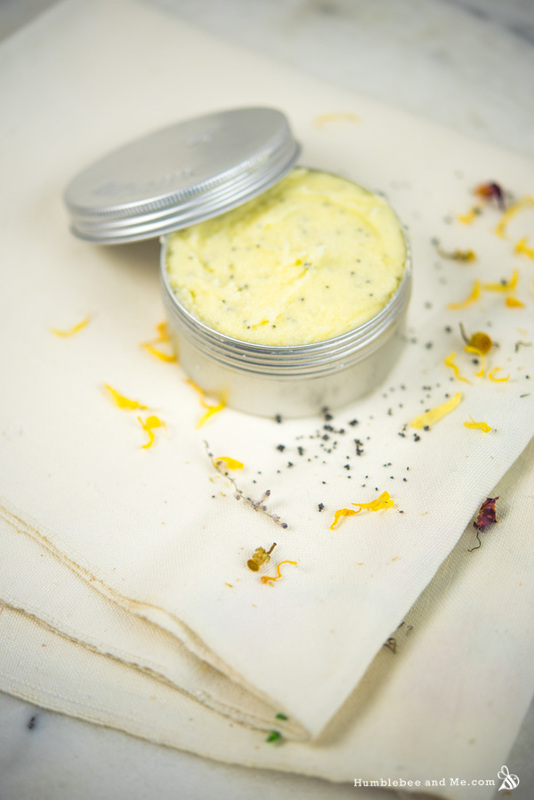 No chemical additives and it saves money over store scrubs. 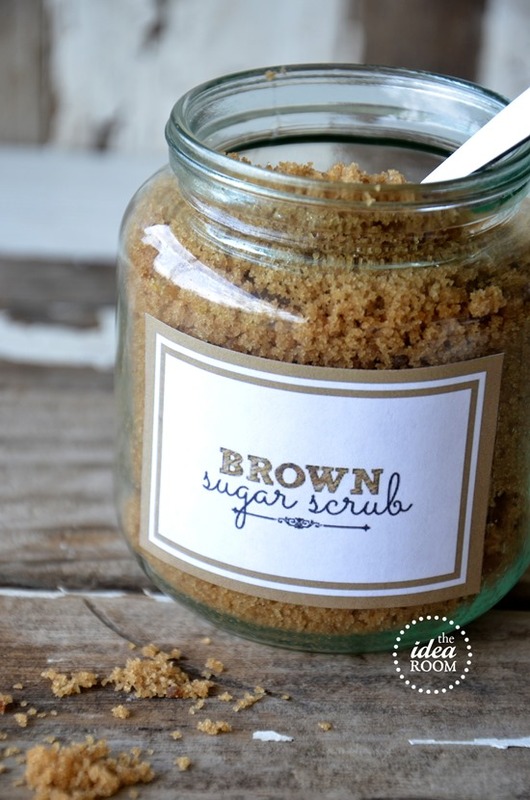 What could be more decadent than rubbing your skin with sugar and oils? 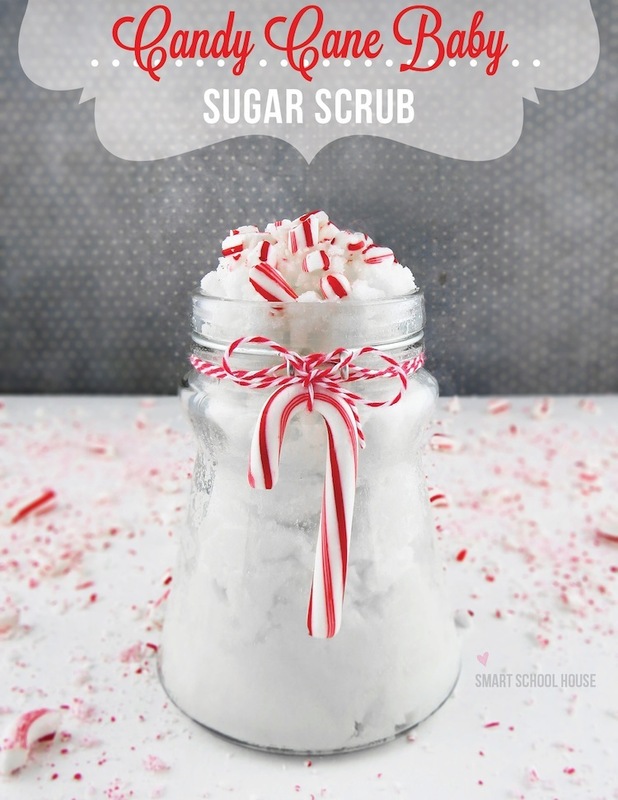 Not too much! 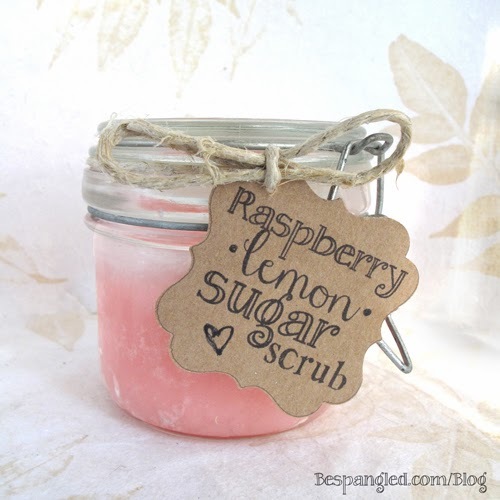 See how to make your very own sugar scrub recipes below.